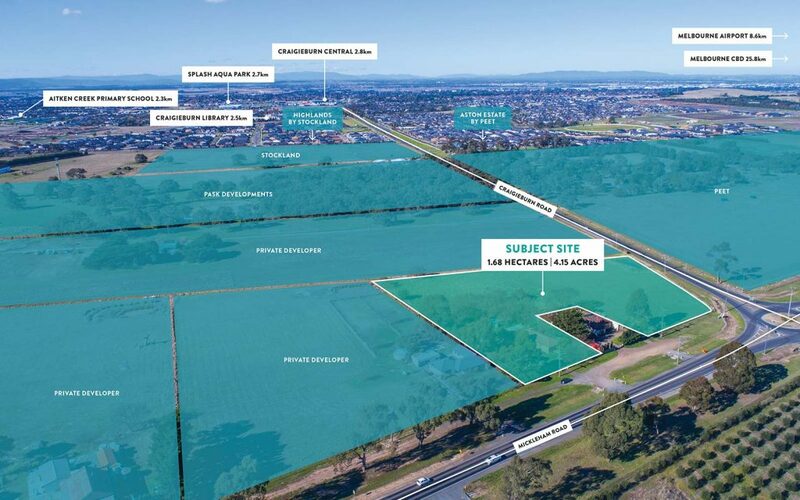 Develop Craigieburn’s premium corner site. 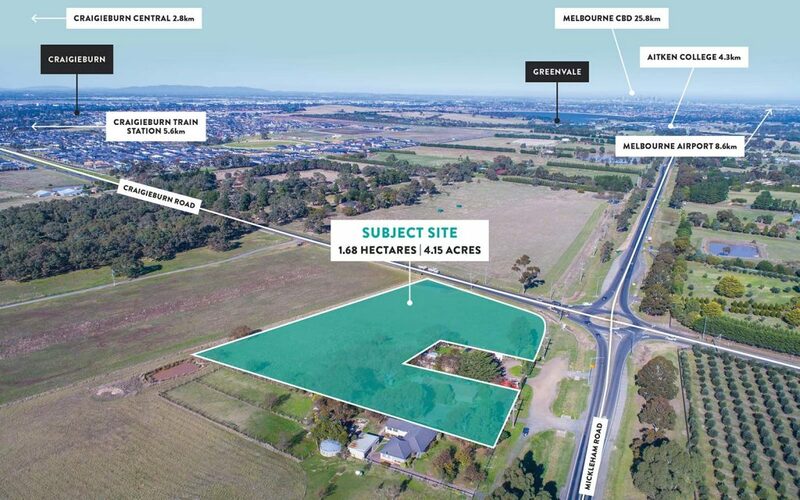 Core Projects is delighted to be the exclusive marketing agent for 1530 Mickleham Road, Mickleham and are excited to present this exceptionally located mixed use (STPA) corner site to the market. Such high-profile corner locations in Melbourne’s booming northern growth corridor are highly sought after and tightly held, we encourage all interested parties to consider this rare opportunity. Please enquire if you would like more details of the site.